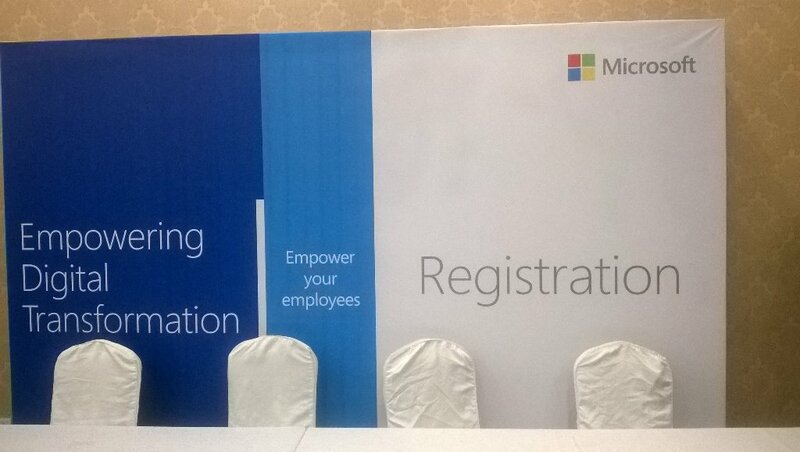 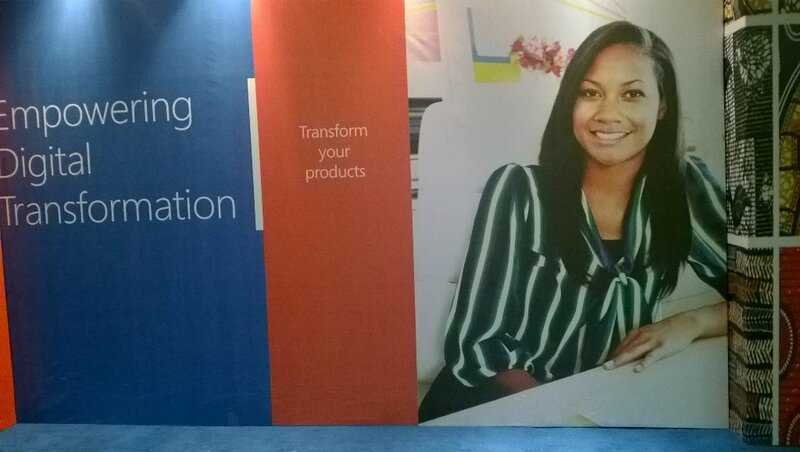 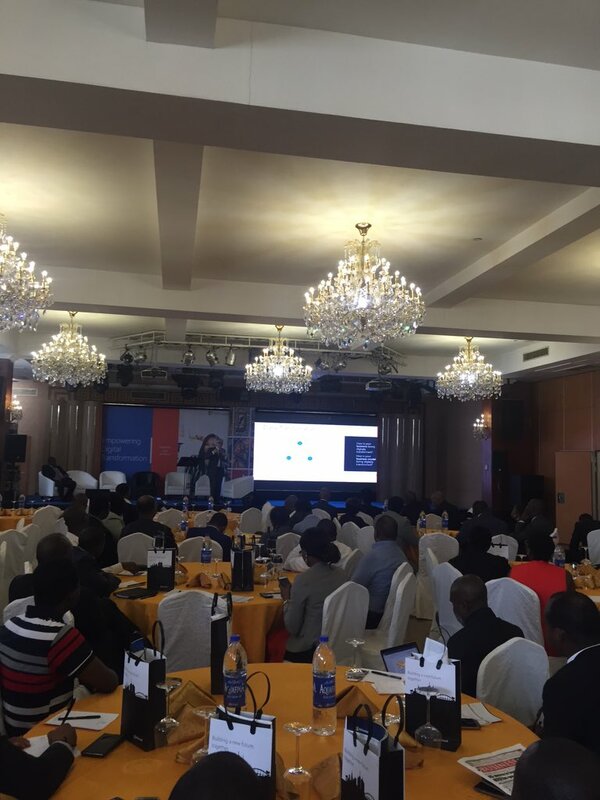 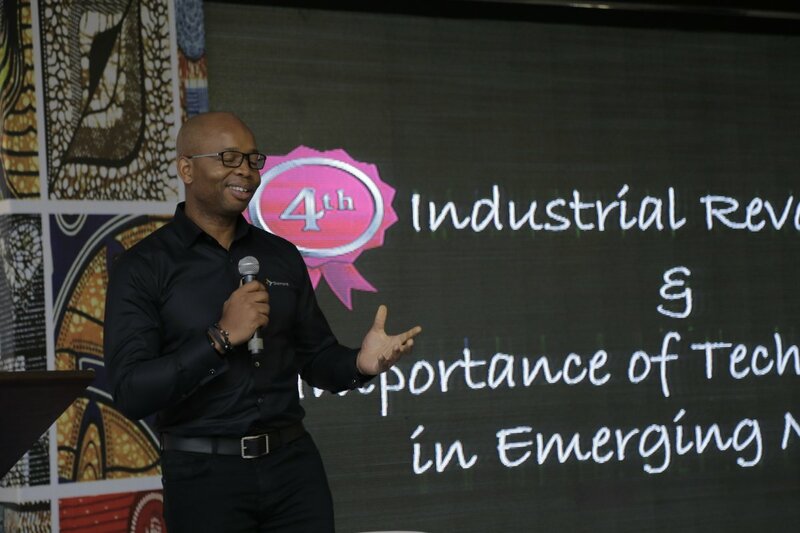 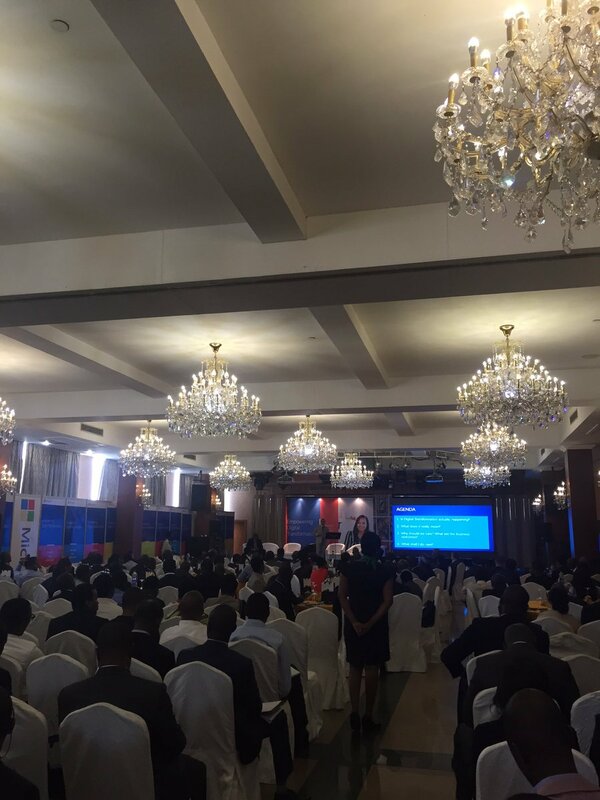 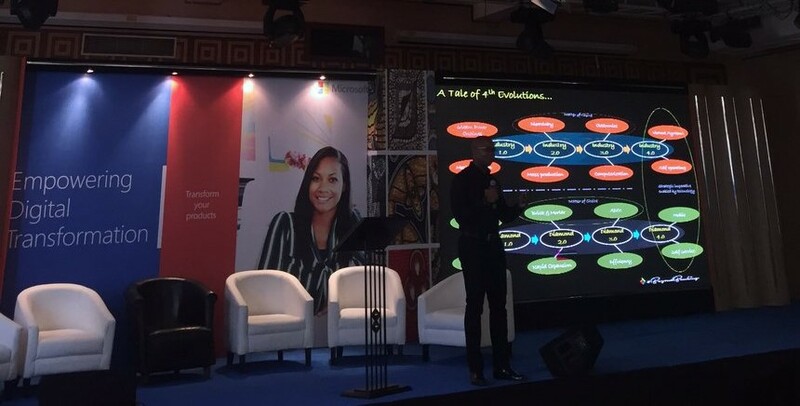 Microsoft Nigeria held a summit in Lagos to help businesses in Nigeria leverage Microsoft’s technologies in this era of digital Transformation. 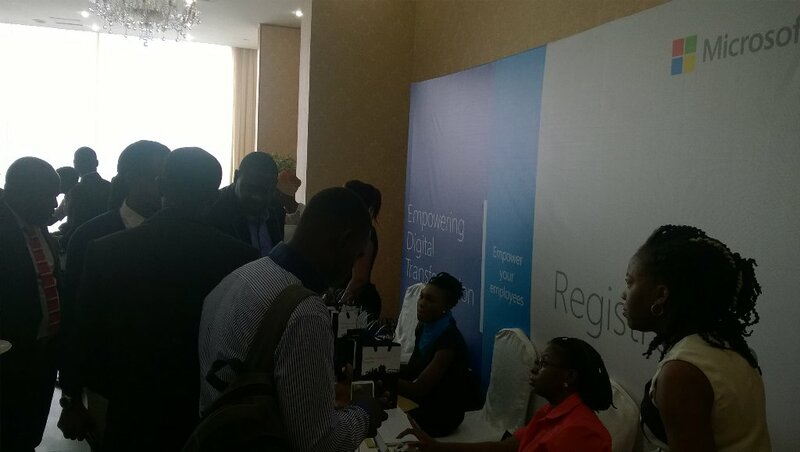 The summit was held in Lagos and themed Empowering Digital Transformation. 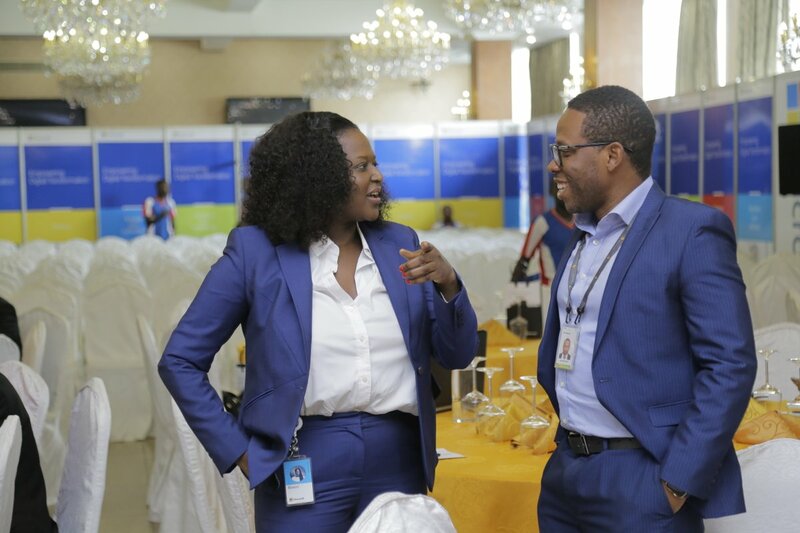 It was to help improve the capabilities of businesses in Nigeria by allowing them take advantage of Microsoft technology platforms in the areas of business intelligence, cloud, mobile, social and productivity. 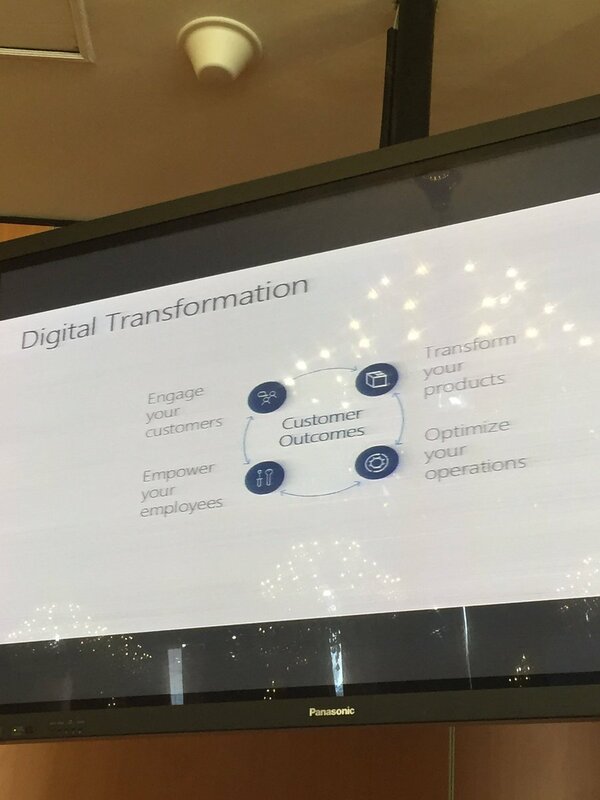 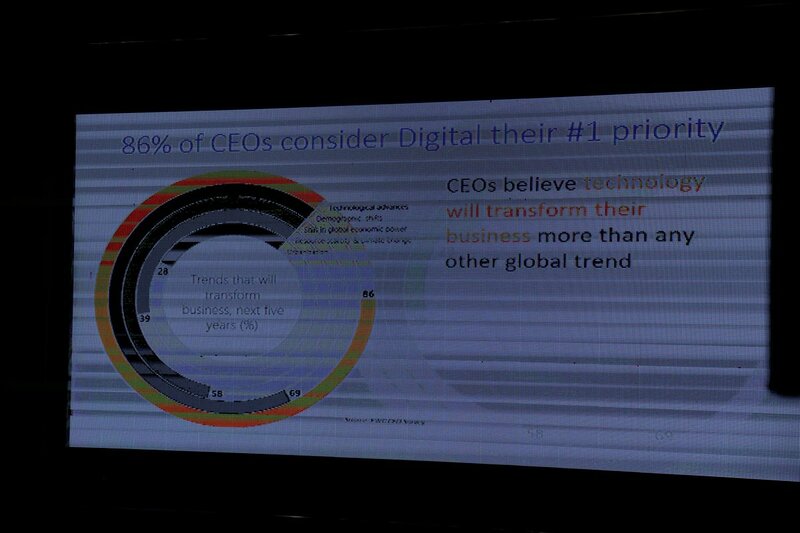 At Microsoft, we know that the emergence of the digital age is fundamentally changing the priorities and roles of today’s Business executives. 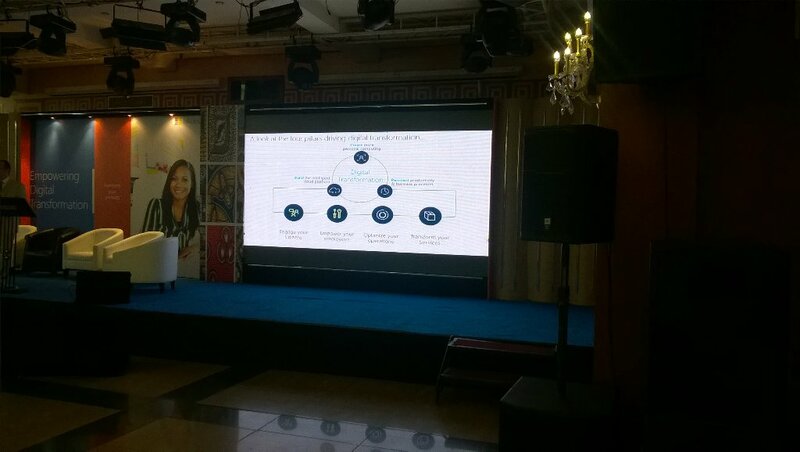 We also understand that this evolution is enabling businesses do more, by adopting key technologies in the areas of business intelligence, cloud, mobile, social and productivity. 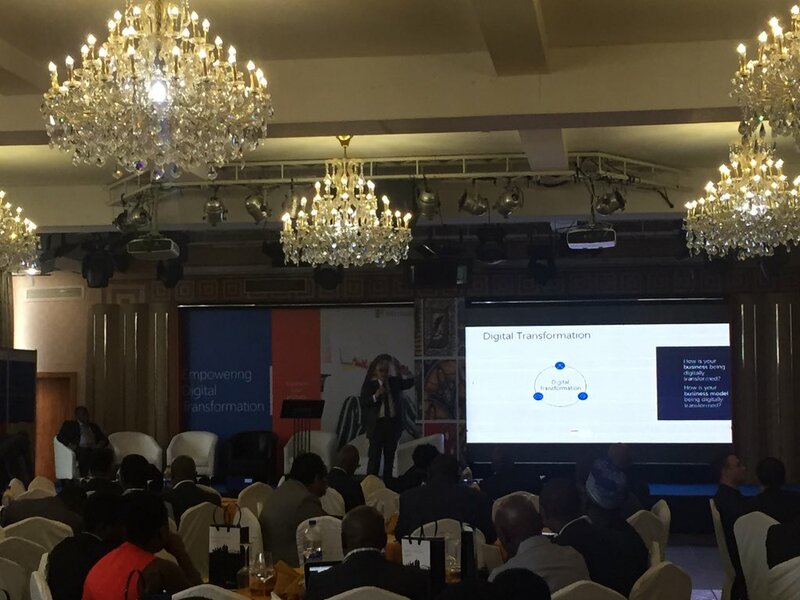 The Empowering Digital Summit brought other stakeholders to share on the latest innovative technology trends and industry solutions. 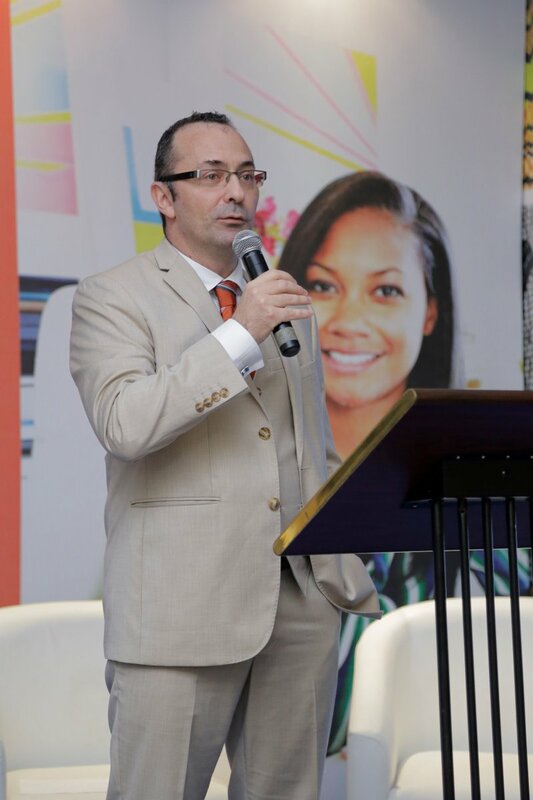 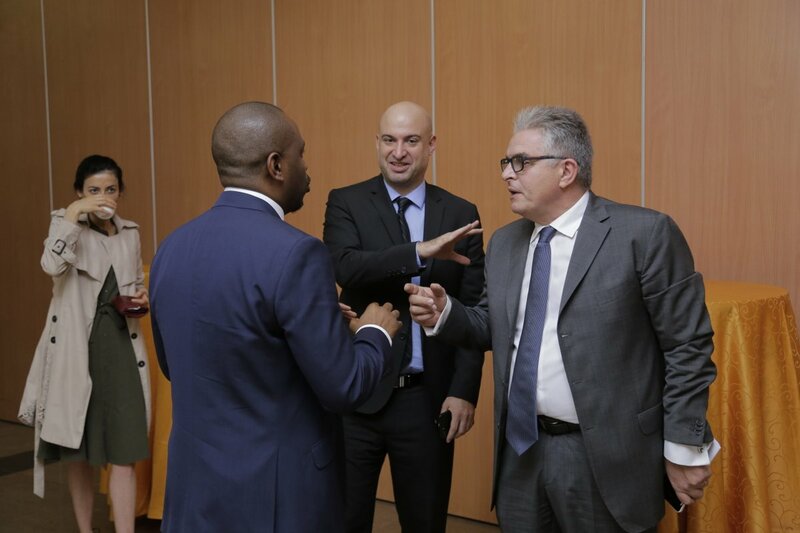 The Speakers of the event included Karim Ramadan (Microsoft Nigeria General Manger), Beny Rubinstein (Director Solutions Sales, Middle East & Africa), Keynote speaker Uzoma Dozie (CEO, Diamond Bank Plc). 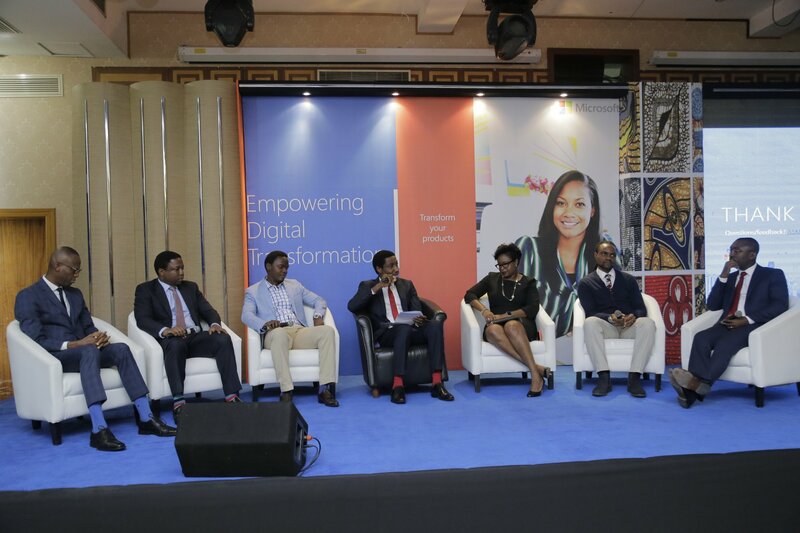 There were break out sessions and panel discussions on topics relating to Technology and Digital Transformation in various situations.